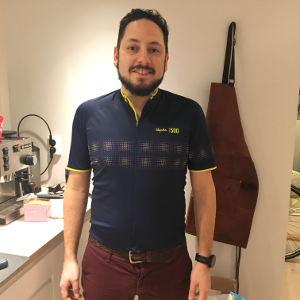 "Husband, father, hobby musician/gear enthusiast and IT security consultant"
I recently became a cycling enthusiast after doing the Rallarvegen tour with my job. It is a beautiful 80 km tour, that takes you from Haugastøl through Finse (Hoth from Star Wars, The Empire Strikes Back), all the way to Flåm. I enjoyed the Rallarvegen bike tour so much, that I ended up buying a bike a weekend later (in August). Since then, I have been commuting 2-3 times per week to/from work in all kinds of weather. I also ride a bit in the weekend when possible. When the #festive500 challenge came up on Strava, I for some reason, became somewhat enamoured with the idea of trying it out. 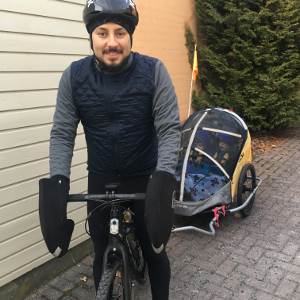 For me, the challenge would not only be the physical part, or the potential cold, but also, being away for hours from a pregnant wife and two small kids. Luckily, my in-laws were coming in for the holidays, so I could buy myself some time to bike. 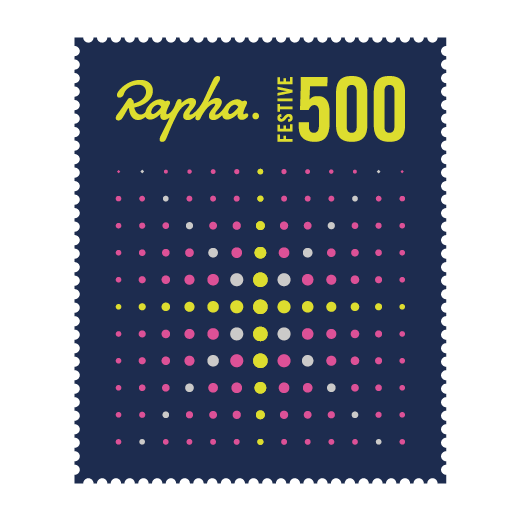 Anyhow, this website will tell my #festive500 story. If someone happens to accidentaly find this site, perhaps my experience can be helpful for finishing the #festive500 in the northern hemisphere.